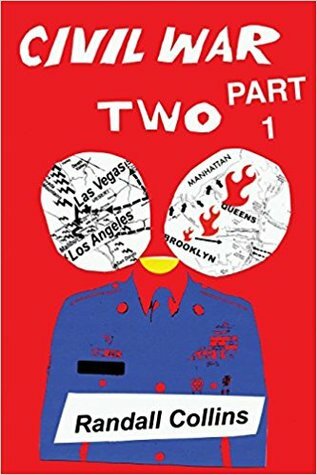 Giveaway ends May 24, 2018. John Colapinto, “The Twilight of Bob Guccione.” Interview in Rolling Stone, April 1, 2004. Nassauer, Anne. 2013. Violence in demonstrations. A comparative analysis of situational interaction dynamics at social movement protests. PhD dissertation, Berlin Graduate School of Social Sciences. Bramsen, Isobel. 2017. Route Causes of Conflict: Trajectories of violent and non-violent conflict intensification. PhD Dissertation, University of Copenhagen. Jackson-Jacobs, Curtis. 2013. "Constructing Physical Fights: An Interactionist Analysis of Violence Among Affluent Suburban Youth." Qualitative Sociology 36: 23-52. Levine, M., P. Taylor, and R. Best. 2011. "Third parties, violence, and conflict resolution." Psychological Science 22: 406-412. Copes, Heith, Andy Hochstetler, and Craig J. Forsyth. 2013. "Peaceful Warriors: Codes for Violence among Adult Male Bar Fighters." Criminology 51: 761-794. Papachristos, Andrew. 2009. “Murder by Structure: Dominance Relations and The Social Structure of Gang Homicide,” American Journal of Sociology 115: 74-128. Emerson, Robert M. 2015. Everyday Troubles: The Micro-politics of Interpersonal Conflict. 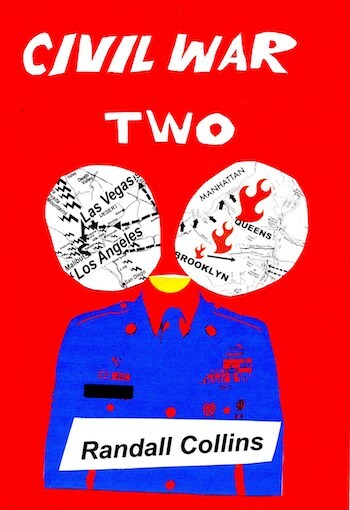 University of Chicago Press. Joseph Krupnick and Christopher Winship. 2015. "Keeping Up the Front: How Young Black Men Avoid Street Violence in the Inner City." In Orlando Patterson (Ed. ), The Cultural Matrix: Understanding Black Youth. Harvard University Press. Anderson, Elijah. 1999. The Code of the Street. Norton. Randall Collins. 2008. Violence: a Micro-sociological Theory. Princeton Univ. Press. Randall Collins and Maren McConnell. 2016. 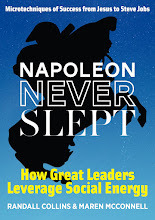 Napoleon Never Slept: How Great Leaders Leverage Social Energy. "When are Women Charismatic Leaders?" Michel Villlette and Catherine Vuillermot. 2009. From Predators to Icons: Exposing the Myth of the Business Hero. Walter Issacson. 2011. Steve Jobs. David R. Gibson. 2012. Talk at the Brink. Deliberation and Decision-making during the Cuban Missile Crisis. David Skarbeck. 2014. The Social Order of the Underworld. How Prison Gangs Govern the American Penal System. Randall Collins. 2011. “C-Escalation and D-escalation: A Theory of the Time-Dynamics of Violence.” American Sociological Review. Randall Collins. 2004. “Rituals of Solidarity and Security in the Wake of Terrorist attack.” Sociological Theory.